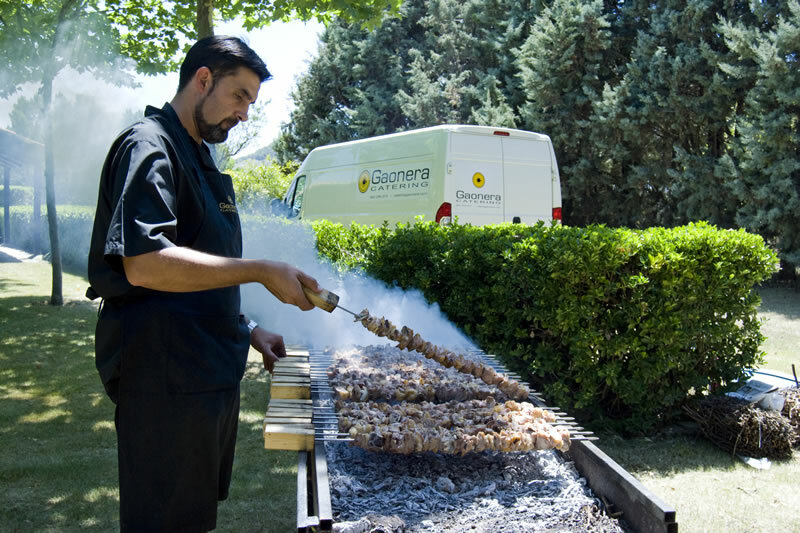 In Catering Gaonera appreciate the traditions and combine cutting-edge cuisine with traditional such as grilled skewers of lamb. 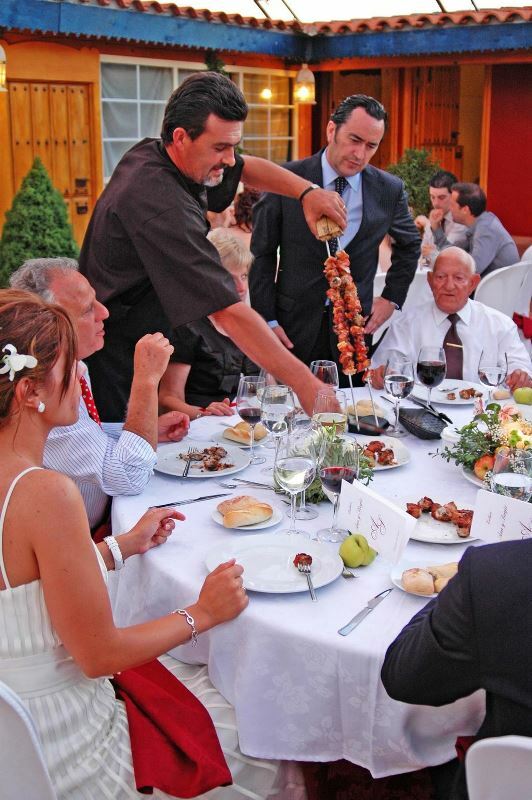 That is why we offer dishes with entrenched culture as skewers of lamb "churro" treated the traditional style. 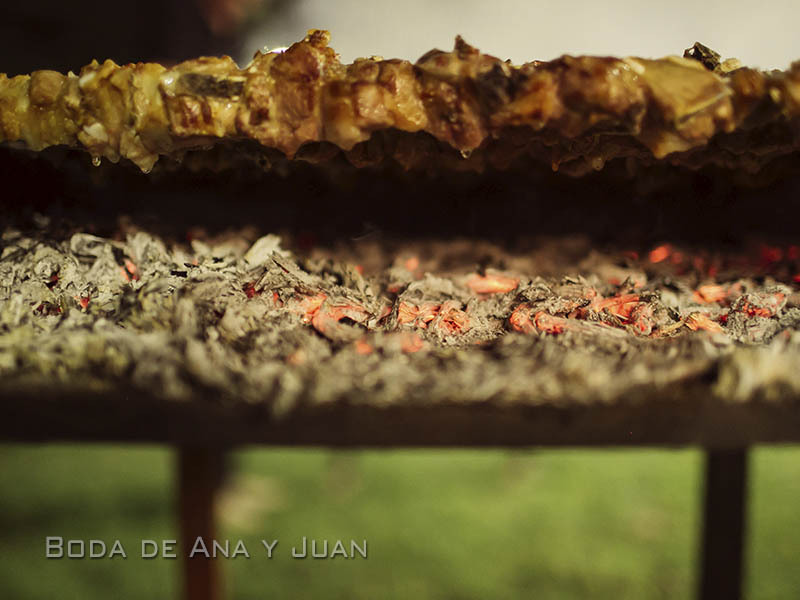 Cut with podona and feeding the fire with sarmiento as "send the fees". 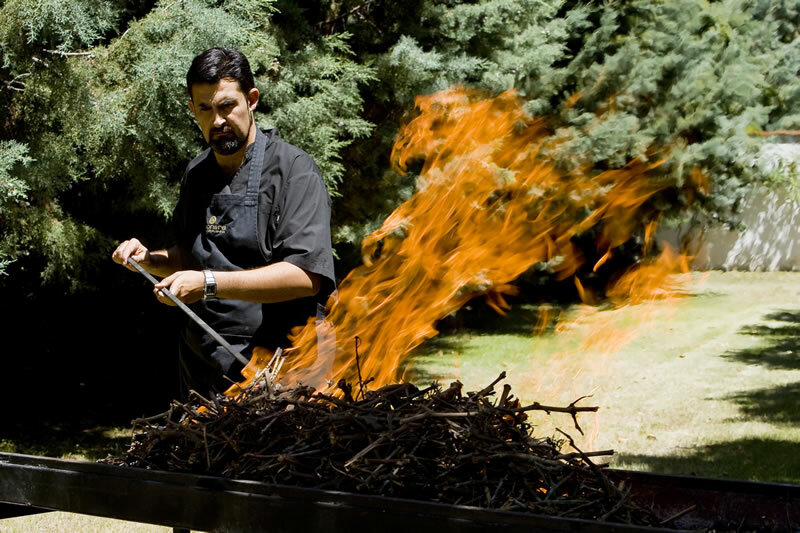 With the same treatment as our skewers of lamb using branch of Vega-Sicilia, we offer another of our specialties. 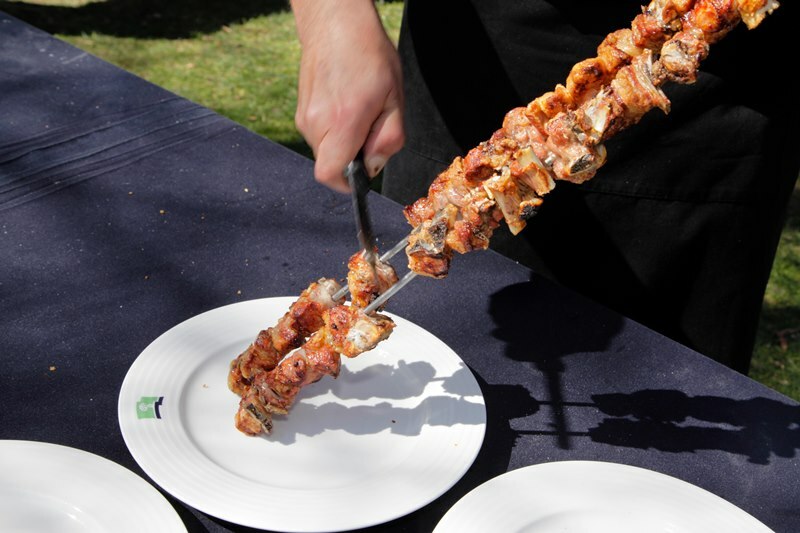 Grilled meat composed of: Iberian Chorizo, Iberian Bacon, Churrasco, Marinated Chicken and beef. 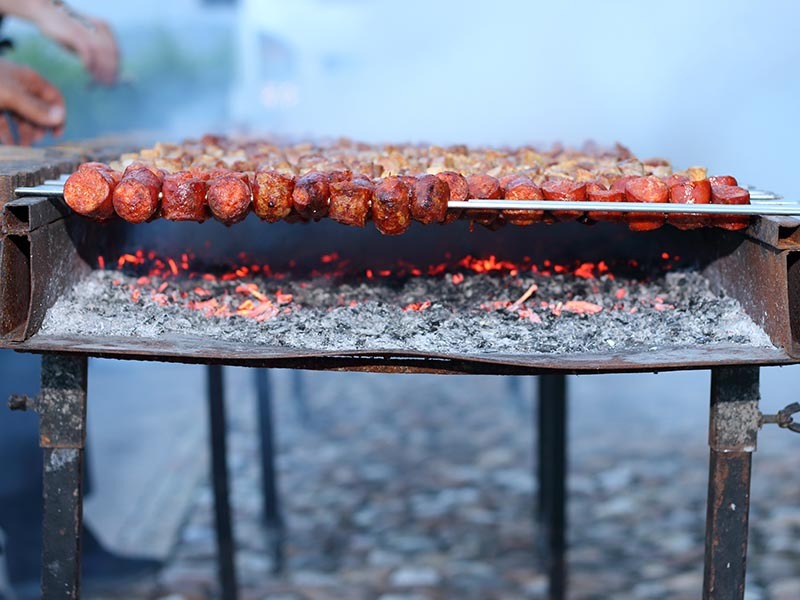 Sizzling on the grill, ideal for parties and social events.